Make your school policies against bullying visible. 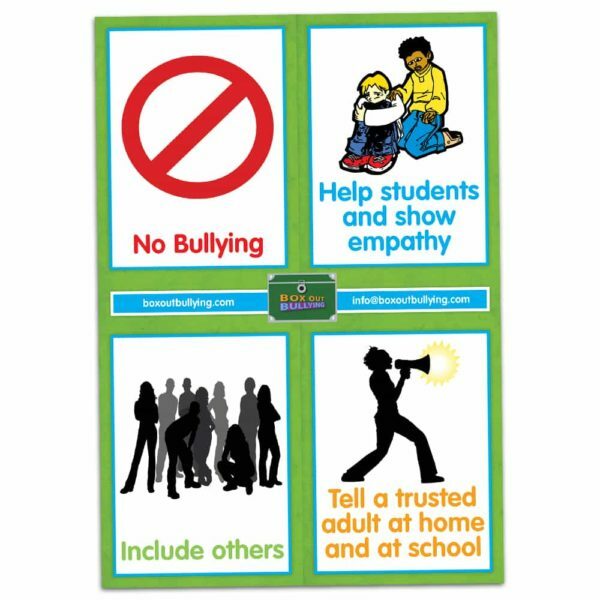 Accompanied with dynamic pictures, our Anti-Bullying School Promises poster goes great in classrooms, lunchrooms, buses, or any other high traffic area. 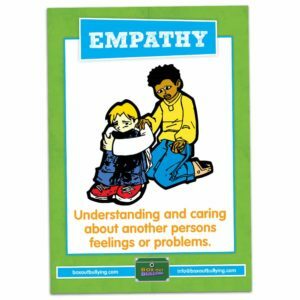 Age appropriate elementary, middle, and high school.